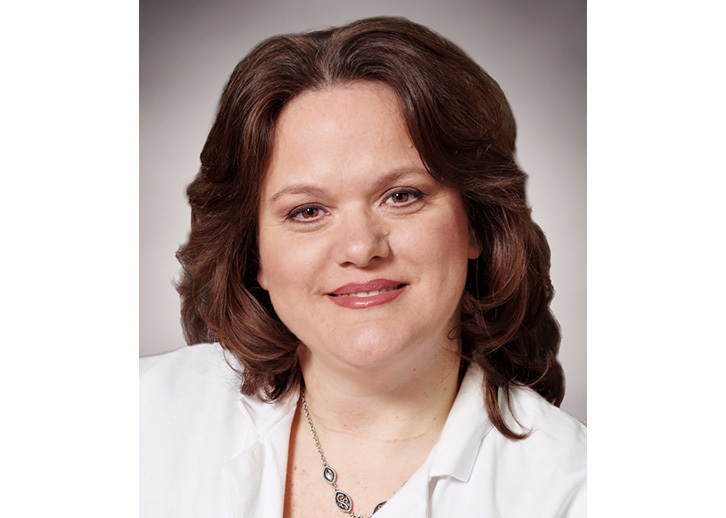 At Atlantic Medical Imaging, we are at the front line of women’s care, with leading-edge imaging services and a team of dedicated radiologists, nurses, technologists and staff. to help keep women healthy. 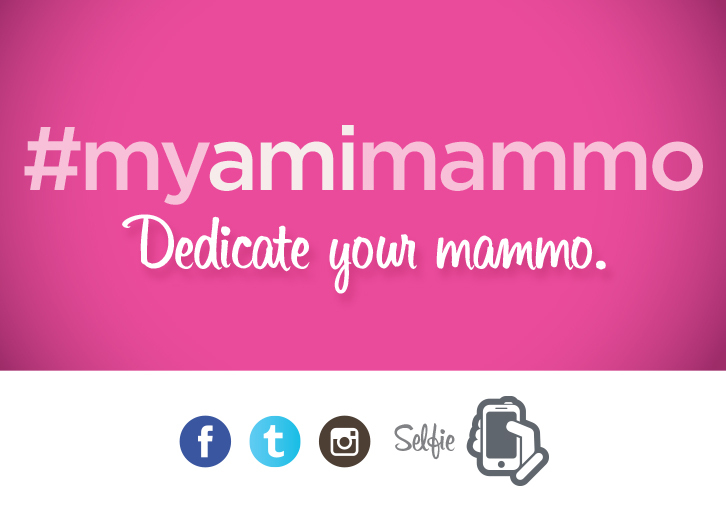 Inspire others to get their annual mammogram screening and help AMI spread the word about the importance of early detection through Social Media.